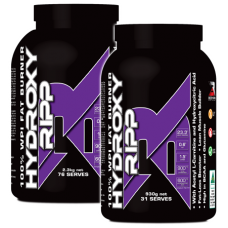 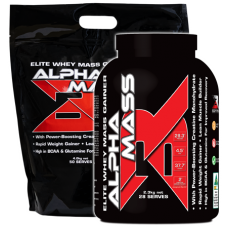 WHAT IS IT?ALPHA MASS is a 100% Whey Protein Mass Gainer, designed for accelerated lean muscle growt..
WHAT IS IT?EVOLUTION WPI is a 100% Whey Protein Isolate blend, specially formulated to provide the h..
WHAT IS IT?HYDROXY RIPP is a 100% Whey Protein Isolate blend, specially formulated to assist in fat ..
WHAT IS IT?PREMIUM PRO-24 - Complete Day & Night Protein is a low carb, low fat, nutritional pla.. 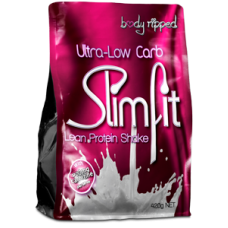 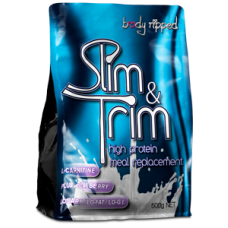 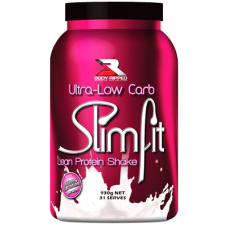 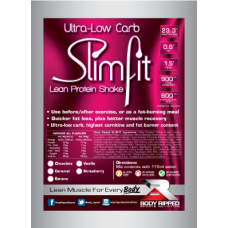 Body Ripped SLIM & TRIM is the modern woman’s secret for maintaining a healthy lifestyle, whilst..
WHAT IS IT?Combining the highest quality lean muscle building WPI with a fat burning herbal blend, S..
SLIMFIT: Ultra low Carbohydrate/Low Fat protein shake, with added high dose fat burners. 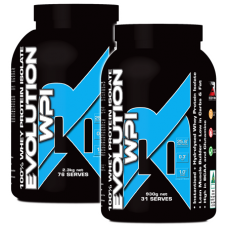 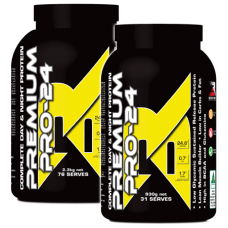 AP..
WHAT IS IT?Combining the highest quality lean muscle building WPI with a fat burning herbal blend,..